you’ll need a US passport. 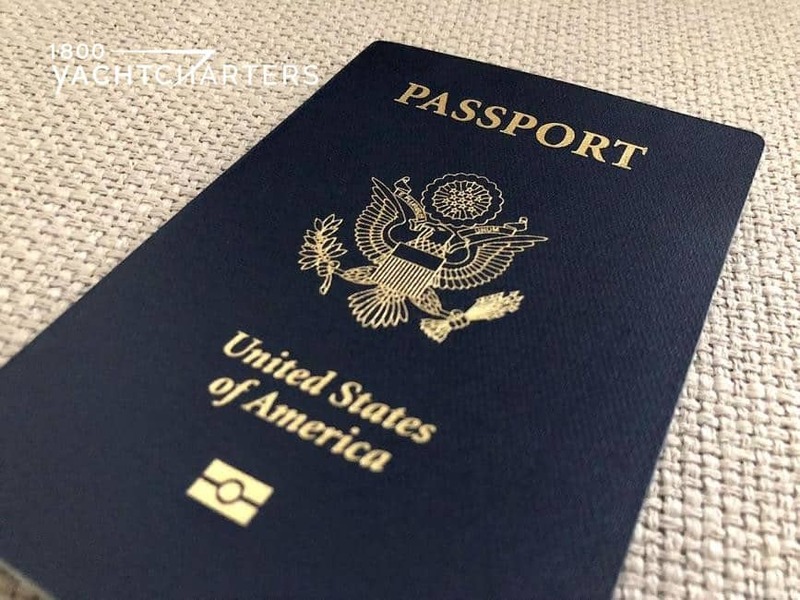 Once a tedious process, new efforts by the U.S. State Department have been implemented to improve customer service and create a more accessible approach to passports. The State Department’s Bureau of Consular Affairs now has nearly 8,000 acceptance offices, and promises a 4 to 6-week turnaround on all passports. The passport fee for a first-time adult applicant is $135. For an extra fee, express service can bring the wait down to 2-3 weeks, perfect for planning a last minute island escape. Additionally, the Bureau has created a, “Passport Saturdays” program, when parents can register children under 16 on a day that is not a workday, since both parents must be present. The State Department’s passport website offers a wide range of resources – from country by country guides, warnings, regulations and background information, to passport forms that can be downloaded. The Bureau has also introduced a Smartphone enrollment notification system created for travelers headed for hot spots or people caught in countries experiencing emergencies or natural disasters. The system can track those who are enrolled and try to reach them in countries undergoing a developing crisis. Recently, the system proved useful for US citizens in Libya during the current political uprising. The Bureau created a system of tweets to feed trapped US citizens information about the best ways to flee the dangers, such as the schedules and locations of ferries to take them out of the country. In another instance, the Bureau was able to locate an airplane run by a Canadian company to lift several citizens to safety. In those situations, costs go to the passengers assisted but never exceed the cost of what a full fare commercial ticket would be to manage the same action, no matter how few passengers are carried by that charter. If you are planning a yachting vacation and are not a US citizen, contact the 1-800 Yacht Charters destination experts at https://www.1800yachtcharters.com/book-now-contact-us/ to determine any special entry Visa requirements. We’ll be happy to assist you.